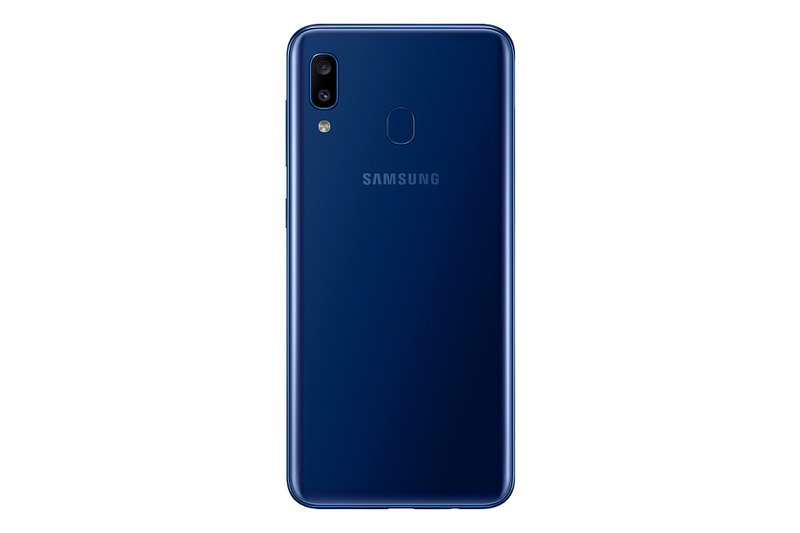 Samsung India today announced Galaxy A20, its fourth smartphone in the Galaxy A series this year. Galaxy A20 comes with several meaningful innovations and promises to disrupt the value segment in India. Galaxy A20 sports a brilliant dual rear camera with an ultra-wide lens, next-gen Infinity-V display and a powerful 4,000mAh battery with fast charging capability. 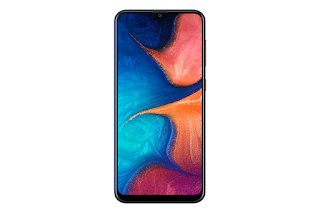 Offering an unparalleled consumer experience, Galaxy A20 checks all the boxes, which a Gen Z consumer loves in a smartphone. Today, smartphones have emerged as the biggest source of content consumption. Galaxy A20 comes with 6.4” HD+ Infinity-V display for an enriching viewing experience. In addition, the Super AMOLED technology on Galaxy A20 delivers the best colour reproduction for immersive video viewing. Galaxy A20 also comes with great cameras to enable Gen Z take brilliant pictures. The dual rear camera allows users to shoot stunning Ultra-wide videos and photos. In addition, the 13MP primary lens permits for great low-light photography. According to Samsung’s internal research, consumers spend 158 minutes per week on social networking sites and 206 minutes on mobile gaming on an average. This has created the need for a smartphone with a powerful battery. Galaxy A20 packs in a 4,000mAh battery which allows Gen Z consumers to power through their day. In addition, the 15W fast charging with USB Type C connectivity allows Galaxy A20 to be charged in a jiffy. Galaxy A20 is powered by an Exynos 7884 Octa-core processor & comes with 3GB RAM and 32GB internal memory, making it the ideal device for gaming, watching videos, multi-tasking and browsing. Galaxy A20 will come with the latest Android Pie and Samsung One UI to give a seamless experience on the smartphone. Galaxy A20 is priced at INR 12,490 and comes in three attractive colours- Red, Blue and Black. Galaxy A20 will be available starting April 08, 2019 on the Samsung e-Store, Samsung Opera House, leading e-commerce portals and retail stores across the country.